The Practice got off to a flying start with our launch on 18th May. 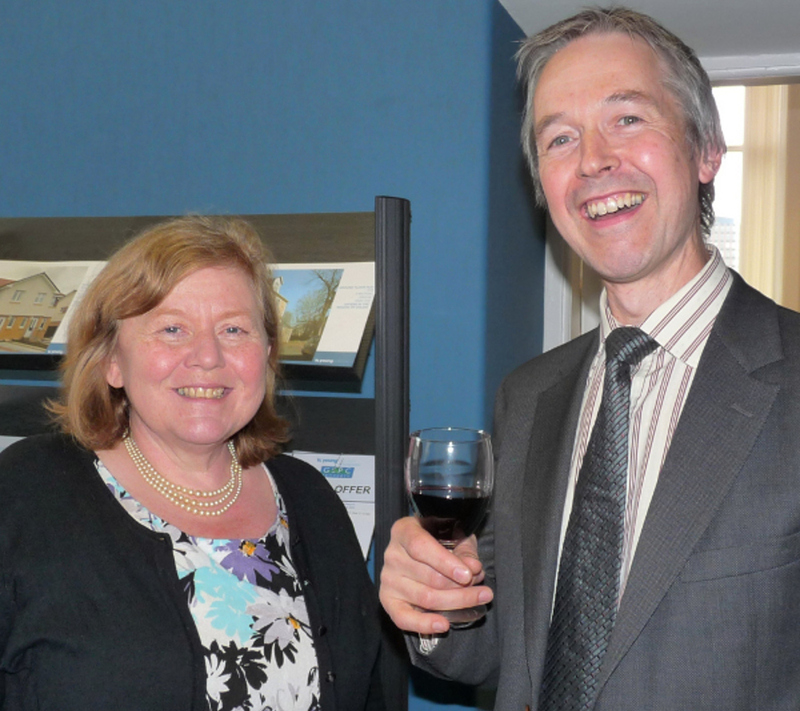 Kindly hosted by T C Young, the launch was attended by some of the West of Scotland’s busiest family lawyers, apparently happy to relax at the end of the week and chat over glass of wine. We had lots of interesting conversations about our approach to family disputes, and we hope these will be continued over the coming months. We would also be delighted to hear from other legal advisers about what they seek in a mediation practice. The Family Mediation Practice is having an official launch on Friday 18th May. Kindly hosted by TC Young, Solicitors, this will be an opportunity to meet, greet and chat over a glass of wine. Your gentle approach and understanding, empathy and genuineness were great. Thanks.